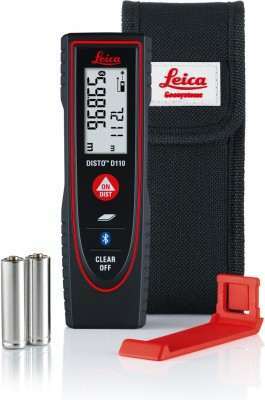 Eee-Tech DM-100 Non-magnetic Engineer s Precision Level price list. 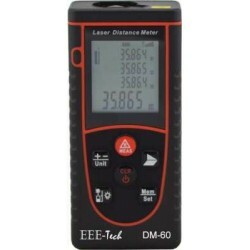 Make Life Easy - With The Eee-Tech Dm-100 You Can Measure Any Distance Quickly And Efficiently. 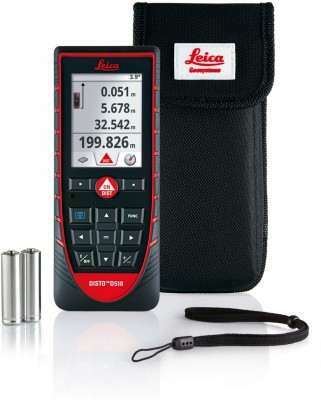 This Handy Laser Measuring Instrument Is The Ideal Tool For All Distance Measurements. With One Press Of A Button You Can Take Measurements In Seconds And Without Assistance - With Laser-Accuracy: Save Time And Money - Simply Measure Like The Professionals. 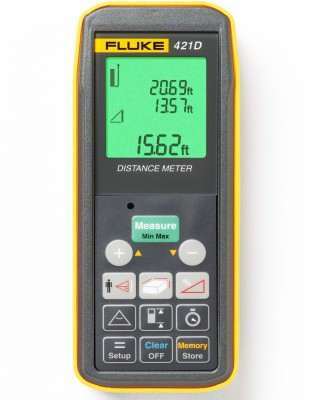 Eee-Tech Dm-100 Is Easy-To-Use Laser Distance Meter Provides Great Support For Those Working On Interior Finishing And Diy Projects. 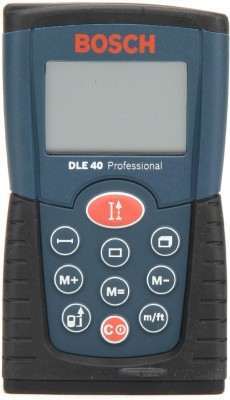 With Its Simple Design And Affordable Price Eee-Tech Dm-100 Is The Perfect Jobsite Companion. The Eee-Tech Dm-100 Makes Quick Distance Measurements Up To 100 Meters And Allows Simple Adding And Subtracting Of Measured Values. 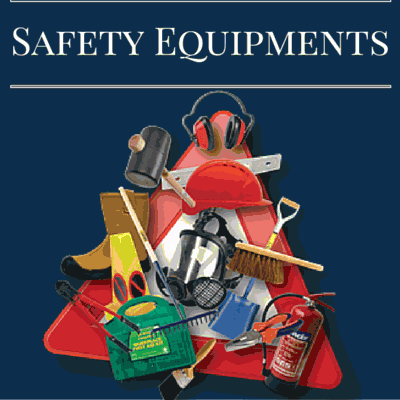 It Is Easy To Use Due To Its Simple Functionality And Self-Explanatory Buttons. 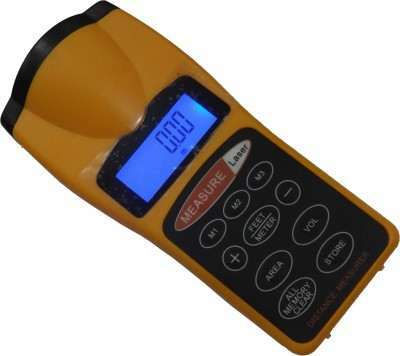 A Laser Distance Measuring Instrument Uses Laser Light With Pin-Point Accuracy. So You Know Exactly Where You Are Measuring To. You Can Rely On The Information Displayed. On The Other Hand, Ultrasound Instruments Measure Using Sound Waves, Which Propagate From The Unit In The Shape Of A Cone And Therefore The Resulting Measurements Are Inaccurate. Sound Waves Are Deflected By Objects Or Partial Obstructions, Which Leads To Measurement Errors. 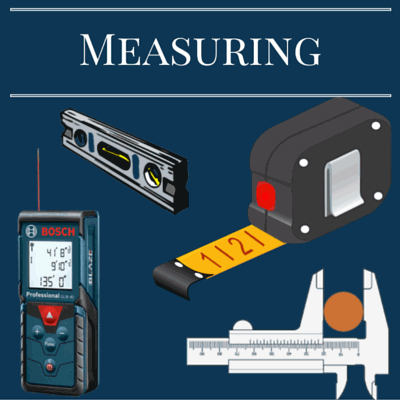 A Meter Stick Or A Retractable Tape Measure Works Well Although Only Over Short Distances. Measuring Distances Longer Than 1 Meter Becomes More Awkward. Sometimes Two People Have To Be Involved And Therefore The Result Is Less Accurate.